Mr. & Mrs. Bunny- Pick One! You are here: Home / Mr. & Mrs. Bunny- Pick One! More About Mr. & Mrs. Bunny- Pick One! 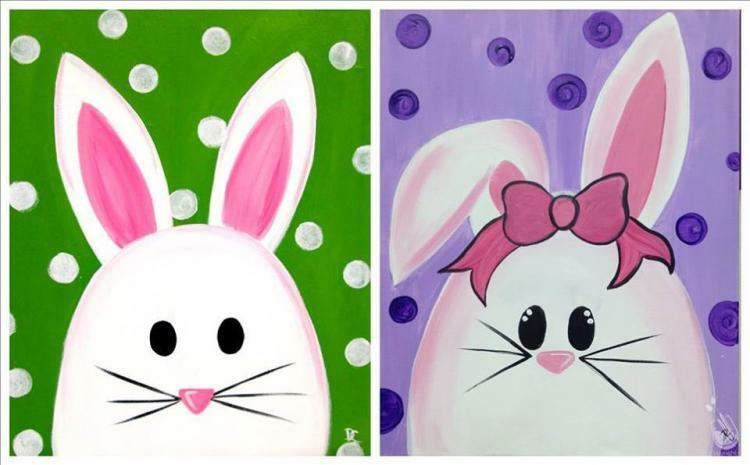 Bring the family for this paint pARTy! Our talented instructors will walk you through each step and you will leave with your very own masterpiece! No alcohol is permitted during family events!